Teksavvy is our favourite Internet provider, we've been with them for many years! They have a neat contest on now! 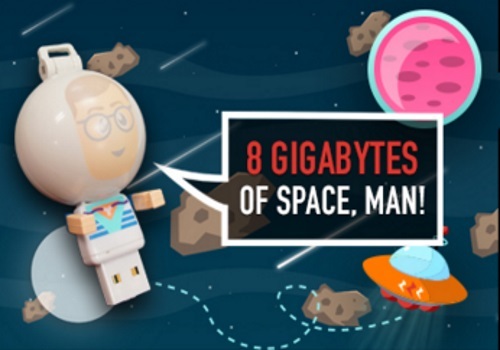 Enter to win a Limited Edition Gene Yus 8GB USB Key! 100 winners will be selected, 20 per day! Contest closes April 22, 2016. Limit 1 entry per person.